But the setup isn't very ~clear~ yet. 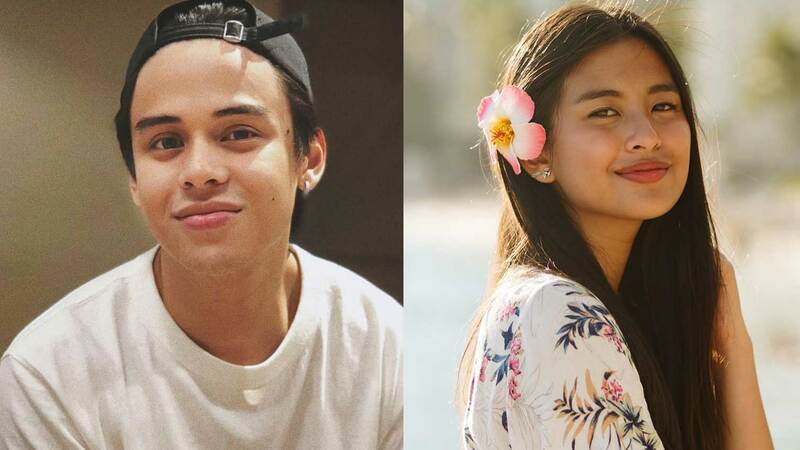 According to the actor and filmmaker, he and Gabbi met in 2015 at Julia Barretto’s 18th birthday. “She definitely caught my attention,” he said of Gabbi. In November 2017, he revealed on Instagram that he directed the official music video of Gabbi’s song “All I Need.” The two shot the project in Hong Kong. According to PEP.ph, they were first spotted together there.